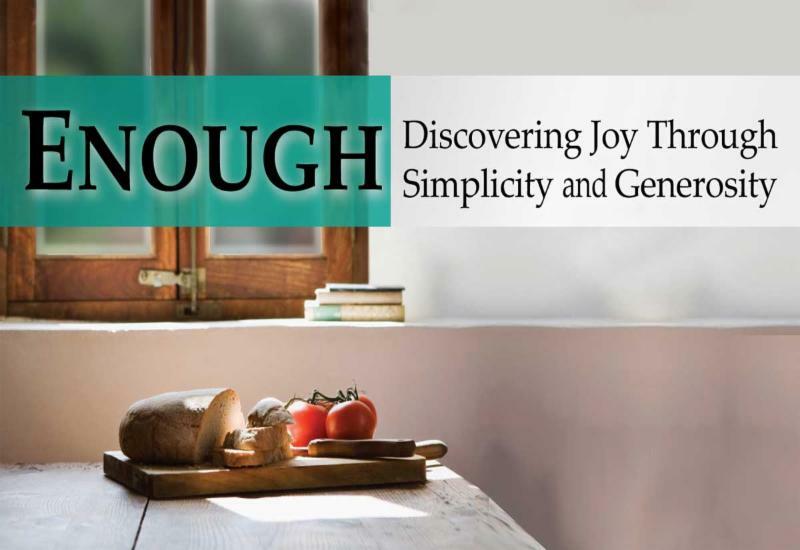 During the month of October, we explored how we can manage our financial resources and truly experience simplicity, generosity, and joy. And we have responded by making commitments for 2019. Last Sunday, consecrated our commitments of giving for God’s work through our church. If you have already made your estimate of giving, thank you. If you have not yet had an opportunity to do so, it’s not too late. Simply drop your Estimate of Giving Commitment Card in the mail, bring it by the church office, or put it the offering plate during any worship service. If you need another card, extras are available in the church office. 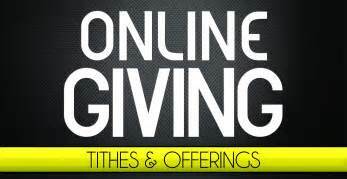 We are grateful for your financial support of our church. Your giving in the coming year will make a difference in the lives of children, youth, and adults in our church, as well as in the lives of people everywhere we are in mission and ministry in the world. Breakfast Taco Sales this Sunday! 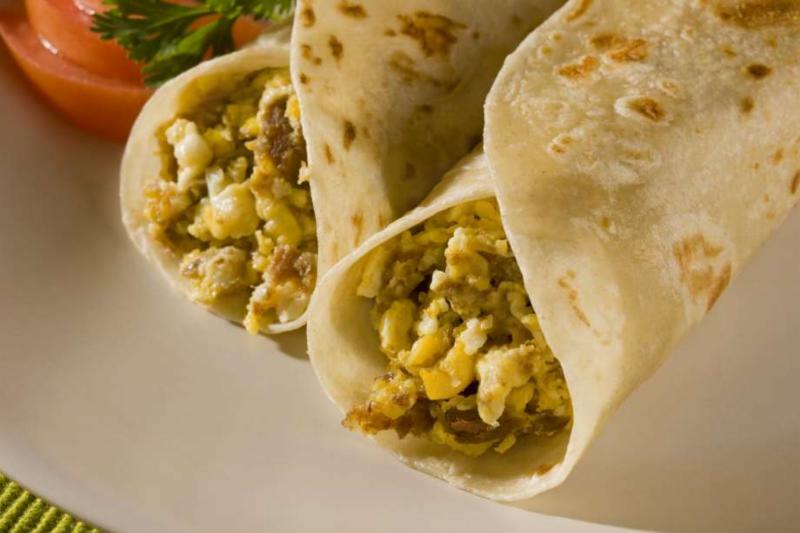 Youth group will be selling Breakfast Tacos to raise funds for Midwinter Retreat and Summer Mission trips! Tacos will be $2 each and will be sold before the first service and between services as well. **We will have corn tortilla options as well! The Youth appreciate your continued support! First United Methodist Church, San Marcos. We are looking for people interested in joining the Finance team. We need volunteers to help us count the Sunday Offerings each week. It usually takes about 30 minutes on a Sunday after the second service. The counters usually switch off weeks so it is not an every Sunday commitment. Announcing a meeting for all interested United Methodists, lay and clergy. Join West and Hill Country District Superintendent Rev. Andy Smith, along with members of the Rio Texas delegation to the UMC General Conference, for a time of information and prayer regarding the upcoming 2019 Special Session of General Conference (GC’19). The informational session is for listening, learning, and prayer. It is not intended to be a forum for debate, nor a rally for any position regarding the Way Forward and the church’s stance on human sexuality. Our Rio Texas delegation has just returned from the South Central Jurisdictional General Conference Delegate Gathering held at St. Luke’s UMC in Oklahoma City. They will share their insights on what to expect at the GC’19. Decisions made at GC’19 may have great impact on what the United Methodist Church looks like in the future. 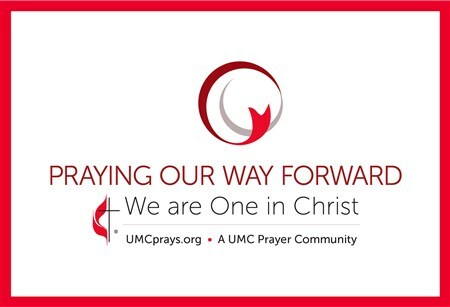 Together we will learn about the options for a Way Forward and the challenge that is always before us to increase the witness and ministry of the United Methodist Church. And, together we will pray, pray, pray for our churches, our communities, the Rio Texas Conference, the General Conference and delegates. Confirmation is an opportunity to respond to the grace of God available to us, as acknowledged in baptism, and to promise to live as a person of faith.Confirmation classes journey together toward their first profession of their intent to live as faithful disciples of Jesus Christ. At KUMC our Spring Confirmation Class will begin in January and will continue through the Confirmation ceremony on Easter Sunday. 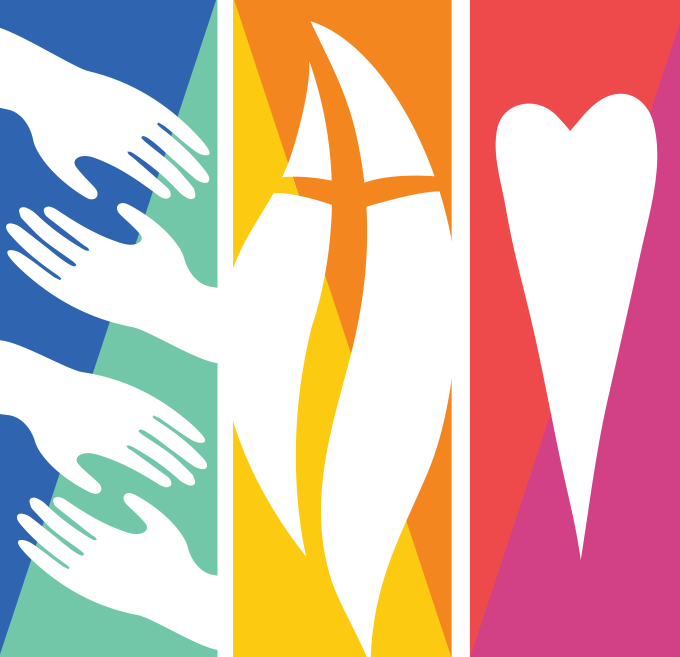 Click here for more information about confirmation in the United Methodist Church. Confirmation is available for youth 6th-12th grade. Please let Alissa Villarreal know by November 30th if your child would like to join our Spring Confirmation Class. For the safety of our children and in accordance with the new Children, Youth and Vulnerable Adult Safety policy adopted by Church Council on October 21st, it is required that we have two adults in the nursery at all times. We are looking for volunteers to assist our Nursery Attendant on Sundays on a rotating schedule so that we can fulfill the 2-adult rule. Safety training and Background check will be required to volunteer. 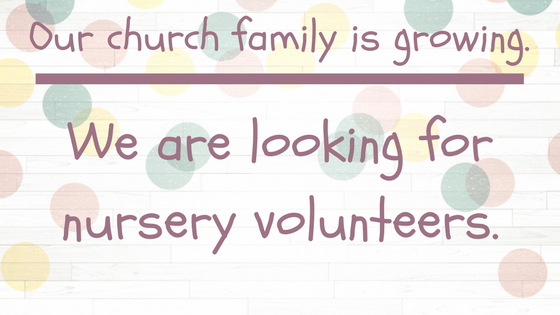 Please let Alissa Villarreal know if you are interested in serving the littlest members of our congregation. Contact her at childrenandyouth.kumc@gmail.com . 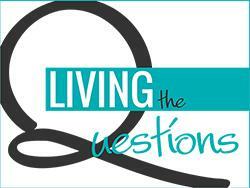 The Living the Questions Adult Sunday School class will begin its next study series on Sunday, October 14th, Prayer and Your Life. ﻿Throughout the 11 week series, we will explore our current prayer lives, how the Bible tells us to pray and who to pray for, how to be more mindful in our prayers, when we should pray, and so much more. ﻿ Join us as we all grow in our prayer individual prayer lives and explore prayer as a means to support each other, the church, and the world! 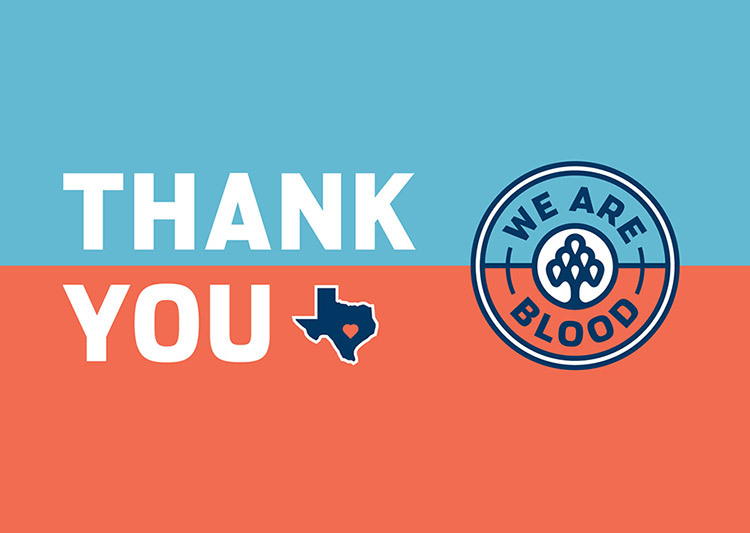 The October 7 blood drive totals are in and we had 17 donors presented to donate, with 4 being deferred, for a total of 13 whole blood donations. A big THANK YOU to everyone who helped Saturday and Sunday with the Thanksgiving feast. So many people volunteered and showed up and pitched in. Thanks to those who made and brought such wonderful food. Our visitors and guests saw the love we share. Your $30 donation to the Hays County Food Bank can provide a family with a frozen turkey and traditional fixings for Thanksgiving. 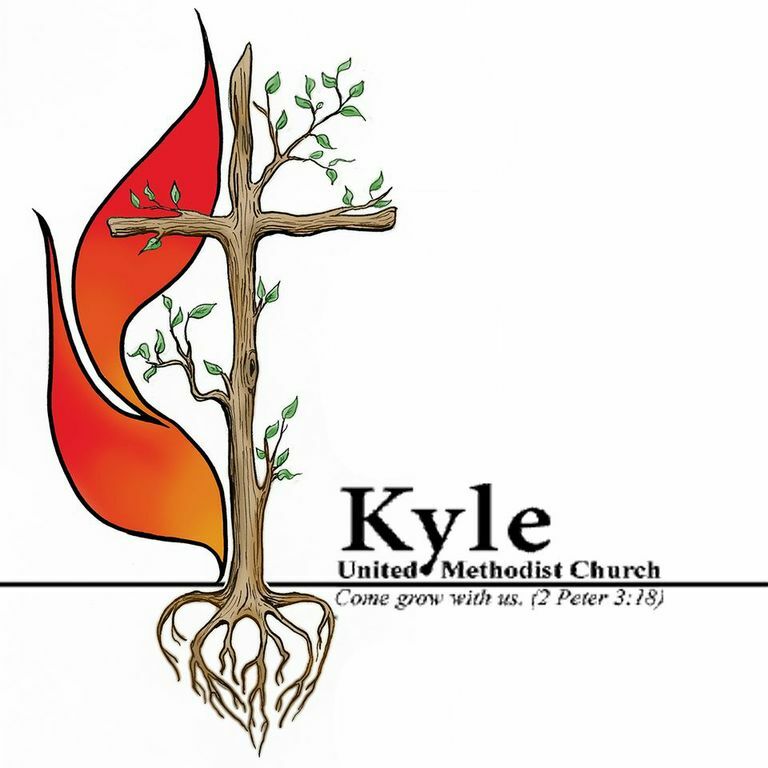 Kyle UMC has a goal of raising $300 in order to provide meals for 10 families. For every $10 we raise we will color a feather on the big turkey in the Fellowship Hall! 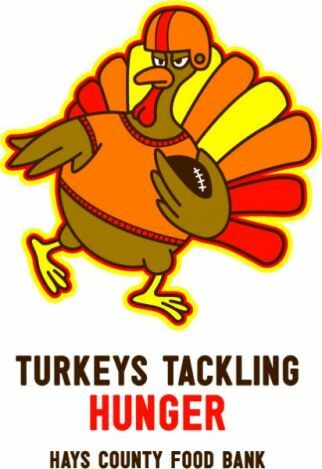 ﻿Please place your donation in the offering plate in an envelope marked "Turkeys Tackling Hunger". Paul Mojica and Jodie Claes can answer any questions you may have. Your Kyle UMC Kickball Team, PRAY BALL, will be at it again, being the hands and feet of God while playing a silly little kids game… and you’re invited to play. We need 8 men and 8 women to fill out our team. If you are at least 18 years old, can travel 4 bases without requiring medical attention and enjoy kicking and throwing a ball… you’re invited to play. Other thank that the only REAL requirement is to show up… and be able to play during the tournament. The games are Friday evenings in December through February between 7-10p. PRAY BALL will play 10 games during the season, and an end of season tournament (held 2/22-23). We play at Gregg-Clarke Park’s kickball fields. We practice Sunday afternoons (weather permitting) from 3-5p. Registration is currently underway. 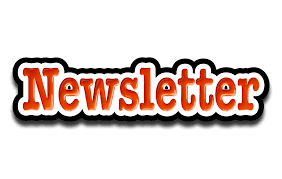 Please reach out to Sean Claes at seanclaes@seanclaes.com in order to be registered to play. 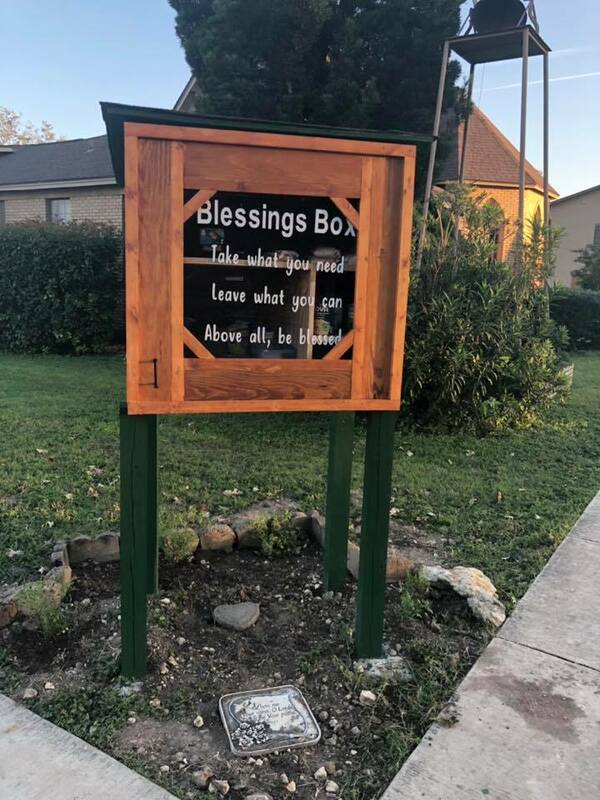 Our Blessings Box got a facelift just in time for our Chamber Ribbon cutting on October 31st. Thank you to Paul Mojica for building a new door to replace the one that was coming apart and to Rebecca and Matt Bassford for creating and applying the vinyl sticker with instructions! Jayme Bryson and the Youth group planted flowers and placed rocks around the base! It is looking so good! Thanks to the food collected from the Trick or Treating for the Food Bank, we were able to stock it full for the Ribbon cutting and still have plenty of food to restock with in the weeks to come. Remember, you can always drop off items directly to the box if you have them. Please share with friends...this box is for the whole community to "Take what you need, Leave what you can and Above all, be blessed!" 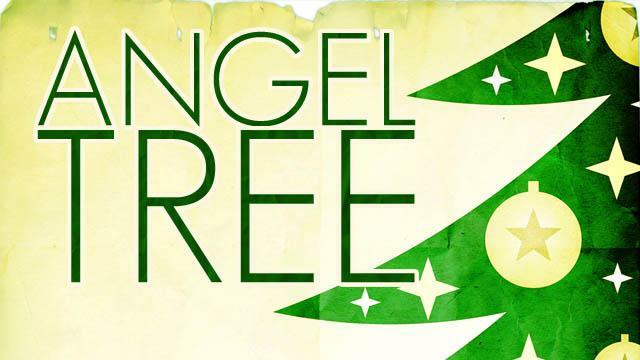 The annual Angel Tree will kickoff this Sunday, November 11th! This date is earlier than ever before so we can make sure to meet the needs and deadlines for CASA of Central Texas, the agency will we be working with this year. CASA advocates for abused and neglected children in the court system by recruiting, training and supporting community volunteers. We are very grateful that the Youth Group will be helping with the Angel Tree this year. 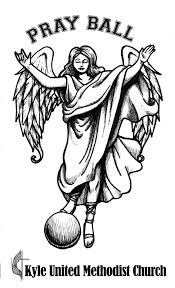 They will select the Angels for the tree, help with tracking gifts and deliver the gifts in early December. When you select your Angel we also ask that you pray for each one of them by name. The total amount spent on each child should be in the $30-$50 price range. Items on the wish list are suggestions from their CASA volunteer, you are not expected to purchase everything on the list. Typical requests are for dolls, art supplies, Legos and gift cards. Please remember to fill out the indicated area on the back of the Angel and drop it in the labeled box. This way we can keep track and make sure all the Angels make it back in time. Gifts should be brought unwrapped and placed under the Christmas Tree in the Fellowship Hall by Sunday, November 25. Make sure to include the Angel on the gift so it goes to the right child. The Youth Group will be delivering the gifts on Sunday, December 2. There will also be Angels on the tree asking for donations to the Blessings Box that the Young Adult group maintains. 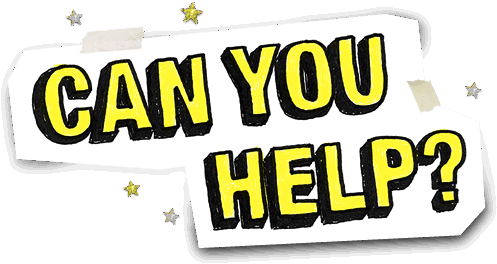 We are looking for donations of diapers (especially bigger sizes), canned goods (preferably with pull tabs), non-perishable snacks and gloves or knit beanie caps. 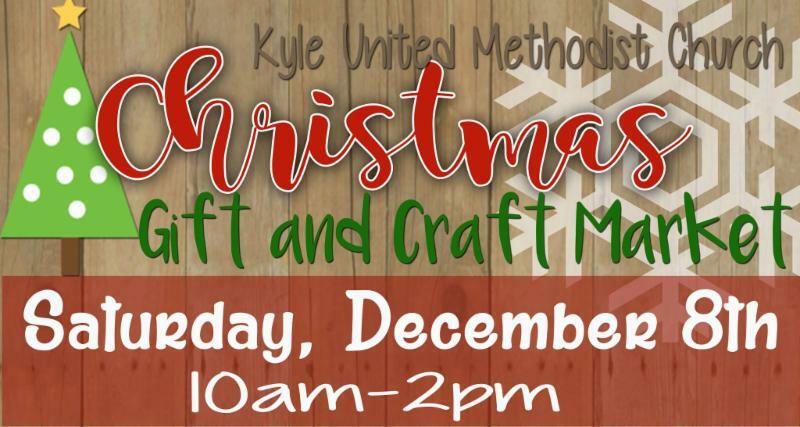 Join us for the 2nd Annual Christmas Gift and Craft Market at Kyle United Methodist Church! We'll have over 30 local vendors selling unique gift items just in time for Christmas as well as BBQ plates and baked goods for sale! Sign your name at the door for a chance to win a door prize with items from Local vendors! Vendors and shoppers can drop their kids in the Drop-while-you-Shop kid's corner where they will enjoy snacks, movies, Christmas crafts and playground fun! All for only $2/hr per kid! KUMC folks-- when the time comes, we'll need lots of volunteers and supplies to make this event a success! Stay tuned for sign up! 6-8pm in the Family Life Center. ﻿All 6th-12th graders and their friends are invited! If you have any questions, please contact Youth Director, Alissa Villarreal at childrenandyouth.kumc@gmail.com . 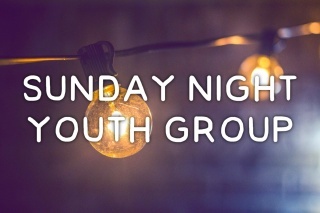 Sunday Night Youth Group is starting back up again and we need your help! The first Sunday of the month we do a fellowship meal and all the other Sundays we just hang out and have snacks. We could really use help with those meals and snacks! If you, your family, your ministry group or Sunday School group would like to sponsor a meal or snacks, please sign up below! Do you feel called to work with Children's Ministry? 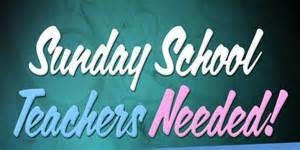 We are needing an additional Sunday School teacher for our 1st-5th grade class in the Fall starting in September. 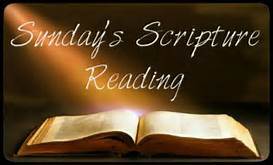 Teachers typically trade off Sundays so it is not an every Sunday commitment. Holy Moly Curriculum will be provided. Just come and have a great time leading our children in Sunday School! 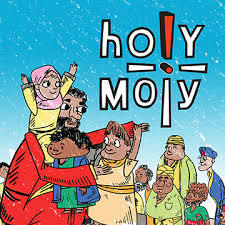 Holy Moly Children's Sunday School starts back up this Fall! Join us Sundays at 10:00am in the Family Life Center. Spending time in community with other believers is an important part of every student’s spiritual journey. 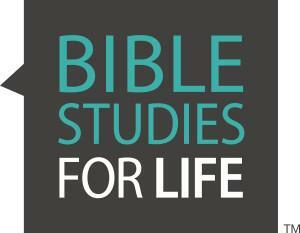 That’s why Bible Studies for Life: Students is designed around a plan to help disciple to students with wisdom, starting with real-life issues and connecting them to God’s Word in an intentional way. The CHEER CIRCLE will meet on Monday, November 12th at 11am in the FLC corner classroom. lunch is served and November is hosted by Simone Schrott. questions. We can offer a ride too! The Twilight Circle will meet on Thursday, November 8 at 7pm in the FLC classroom. Our devotional program will be from the UMW Sisterhood of Grace program book, World Thank Offering: Women Offering Community. 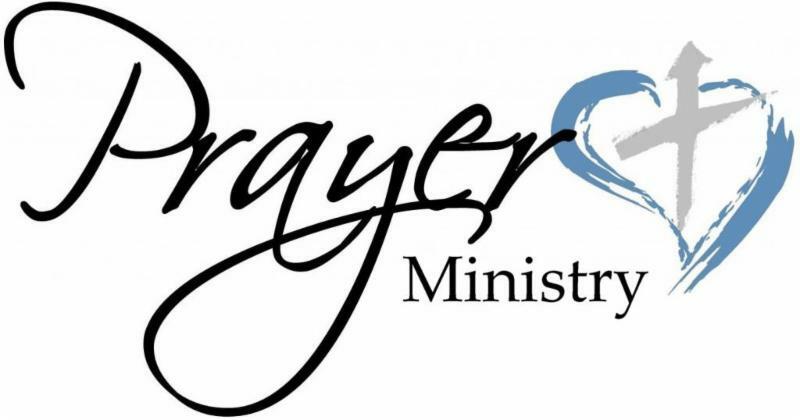 This evening circle is an opportunity for those of us that cannot attend the daytime Cheer Circle to also share in devotional, prayers, fellowship and friendship. If you have any questions please contact Joan Goodwin, 972-679-3600. 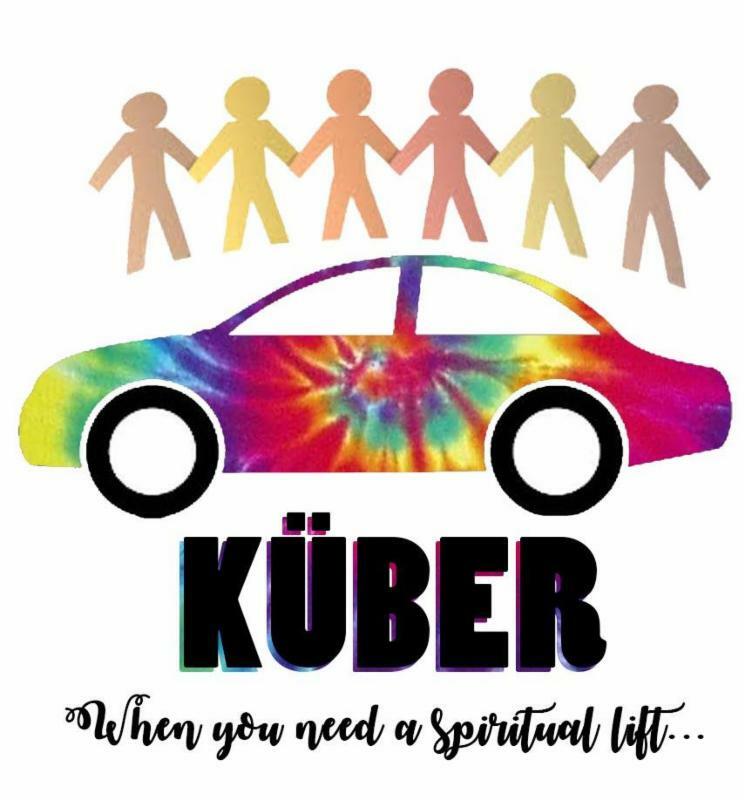 If you feel called to share your ride, please let us know! If you're someone who needs a ride, let us know that too! We would love to help match people up.